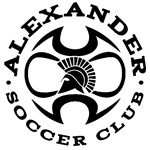 Alliance Cincinnati is proud to host the 25th annual Dog Days of Summer Soccer Tournament! 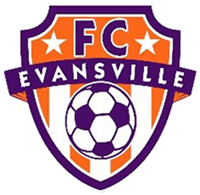 For the past 25 years, the Dog Days of Summer Soccer Tournament has been the go to preseason soccer tournament of the Cincinnati area for all levels of competition. Taking place during the hottest days of summer, it is a great opportunity to prepare teams for the regular season and a chance to kick the season off with a Championship. 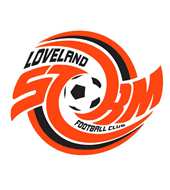 We work hard to provide each team with great competition and a fun filled weekend of soccer. Located on the East side of Cincinnati, a short drive from any of the fields will take you to one of the many attractions for entertainment in our area. The tournament will also be hosting local food trucks, a fun zone, and vendors to meet all your soccer needs. 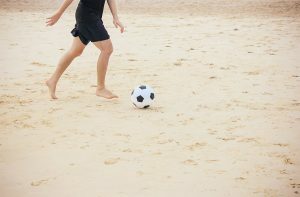 This year, the Dog Days of Summer Soccer Tournament will be held from August 17th – August 19th. All accepted teams will be guaranteed a minimum of three games of play, and championship and finalist awards will be handed out in each division. We look forward to having you join us during the Dog Days of Summer. Application Deadline is August 1st! 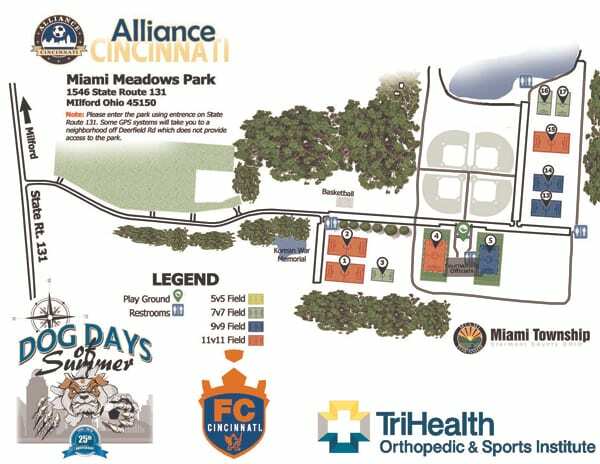 Alliance Cincinnati Dog Days of Summer will utilize Olympic Fields and Miami Meadows Park. Miami Meadows Park is a beautiful park with plumbed facilities, concessions, playgrounds, skate park, walking trial, abundant green space and a stocked lake. It also has easy access to Hwy 275. These are some of the best soccer fields in the Cincinnati area. 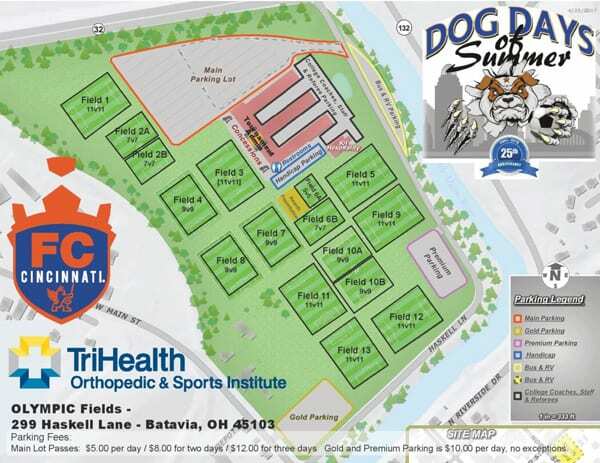 Dog Days of Summer utilizes a private soccer complex in ensuring the best possible fields for our tournament. Part of this agreement is they charge a parking Fee for the tournament. It is a privately owned and operated facility and therefore they are not subsidized by any local governmental agency. The revenue generated from parking covers cost to operate the facility, such as field maintenance, grounds maintenance, utilities and staffing. As they continue to grow they are hoping to provide amenities such as indoor restroom facilities, a playground for children, a picnic pavilion and asphalt parking lot. For a two day tournament, Saturday and Sunday, you will be able to purchase a day pass for $5.00 or a weekend pass for $8.00. Gold and Premium Parking is $10.00 per day, no exceptions. You may park in any of the three lots, Main, Gold and/or Premium if you purchase a Gold or Premium pass. $20.00 per day. Overnight accommodations must be made in advance. Yes, see map for specific location. If you need assistance getting to a field please enter the gray building and someone will provide transportation. No, outdoor restrooms are provided in several locations on the property. Do I have to pay if I just want to drop off my child? No, however you will need to follow the direction of the parking attendant to the designated drop off area. It may or may not be close to your desired field. I’m running late and my child needs to be on the field but I don’t have any money. What do I do? You will be allowed to drop your child off at the designated drop off location and directed to the closest ATM in town. I’ve paid $5.00 for a day pass and our team won so we have to come back tomorrow. Can I just upgrade to a weekend pass and pay $3.00? No, most tournaments are structured for multiple games in a weekend so please plan accordingly. My son/daughter just played a game at another facility and they did not charge parking. Why do we have to pay to enter here? Alliance Cincinnati LLC has partnered with RoomRoster for our 24th Annual Dog Days of Summer Tournament from August 18th-20th. The RoomRoster system allows your team to stay at the hotel of your choice. The only requirement is that all reservations are made through this tournament management software. After tournament registration, an account is created for each team in the RoomRoster Event Support System. The team rep is emailed their team rep account login link to begin the hotel booking process. When the team rep selects the team hotel, a unique team member link is created and can be emailed to each team member to create their own reservation within the block. Please do not hesitate to contact our RoomRoster Support Specialists at (888) 723-2064 or support@roomroster.com should you have any questions or require any assistance during the hotel booking process. Click here for Referee Registration. What is the amount of the tournament fee? U9, & U10 play 7v7 on fields 40×60. U11 & U12 play 9v9 on fields 50×80. 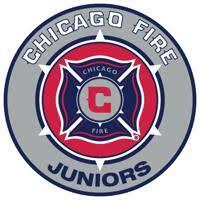 U13, U14, & U15 play 11v11 on full size fields. Is this tournament only for Premier teams? No. 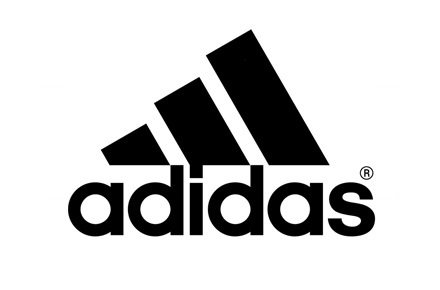 Although many of the teams that attend our tournament are “A” level teams, Dog Days continues to provide excellent competition for all levels of competitive play. 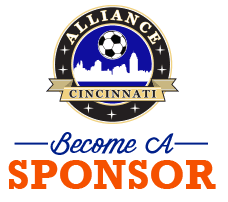 Alliance Cincinnati is one of the largest clubs in the Cincinnati area and is continuing to grow. We have very successful and competitive teams at all levels of play. This is what makes Dog Days a great tournament for clubs that wish to bring multiple teams from the same age group to the same tournament. We always strive to match each team to the appropriate level of competition. Are trapped 8th graders permitted to play in the tournament? Yes, the U15/U16 division was created to accommodate the “trapped eighth graders.” No more than three, properly credentialed U16 players will be allowed on any one team. I coach more than one team, will tournament schedule so I can attend all my teams games? 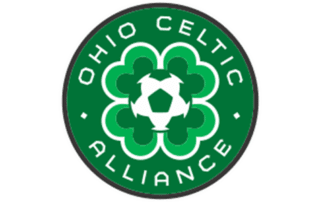 Alliance Cincinnati has several coaches who also coach more than one team, and we make every effort to accommodate these coaches. Do I need a travel permit? Teams from outside Ohio South need a travel permit. These would include the teams attending from Michigan, Missouri, Illinois, Indiana, Kentucky and West Virginia. Will Dog Days accept multiple teams from our club? Yes, Dog Days strongly encourages clubs to send multiple teams. 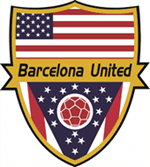 Please e-mail the tournament director if you will be applying as a club or with multiple teams from your club. What are the fields/parks like at Dog Days? Miami Meadows Park is a beautiful park with a pond, playground, lots of green space, baseball fields, picnic shelters (with flushing toilets), and a walking trail. There are approximately 20 soccer fields in use at Miami Meadows during the Dog Days tournament. The fields are well maintained and provide a level playing surface. They are in great shape. We are very proud of our park! Anytime lightning is visible or you hear thunder, all players, coaches, spectators, umpires, and referees should Take Shelter Immediately! Lightning Predictor – The Thor-Guard Lightning Predictor has been installed at Miami Meadows Park and Paxton-Ramsey Park. The Thor-Guard Lightning Predictor is programmed to emit a loud horn blast for 15 seconds as soon as there is a 30% chance that lightning will strike in a 2-mile radius. After the horn goes off, a yellow strobe will continue to flash until the risk of lightning has decreased. As soon as the horn or strobe are noted, outside activities should cease. All people (coaches, teams, spectators, officials, etc.) should immediately seek safe and appropriate shelter. When the risk of lightning has decreased to a safer level, the detector will sound 3 short all-clear blasts and the strobe will cease. For parks without the Thor-Guard Lightning Predictor, anytime lightning is visible or you hear thunder, please take shelter immediately. Umpires, referees and/or event supervisor(s) should instruct all players, coaches, and fans that a danger is present and they should seek lightning safe shelter immediately. Recommended places for shelter are buildings with active electrical circuits and hard top vehicles with all windows closed. Picnic shelters ARE NOT suitable shelter. Wait at least 30 minutes after the last lightning flash or the last sound of thunder before resuming activities. Danger Zones To Avoid – Top floor of a building, showering, standing on concrete, talking on corded phones or touching any metal objects inside or outside of buildings and structures. If the hair on your head or on your arms stands up or if you feel a tingling sensation: A. Immediately crouch down, put your feet together, lower your head, cover your ears and close your eyes and remain there until the sensation subsides; B. Avoid proximity and maintain a minimum of 15 ft. to other people. If anyone is struck by lightning CALL 911 IMMEDIATELY. We encourage you to develop and follow a “Lightning Safety Plan” for your specific event or activity. This policy is not intended to be all-inclusive. All park users assume all risks associated with use of parks including potential of lightning strikes or other dangers resulting from inclement weather. We make no guarantee that the Thor-guard Lightning Predictor will function as designed. Miami Township assumes no liability to park users as a result of installation of lightning detection system. Roster up to 10 players. 55-minute running clock. Roster up to 12 players. 55-minute running clock. 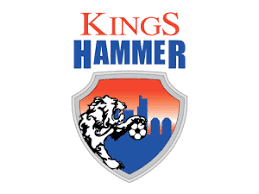 All matches kickoff between hours of 8 am – 5 pm. 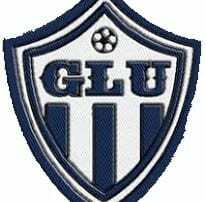 We are no longer accepting teams for the Winter 2018 Futsal Season. 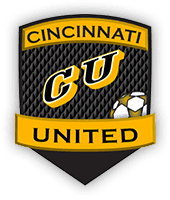 Can non-Alliance Cincinnati teams play too? 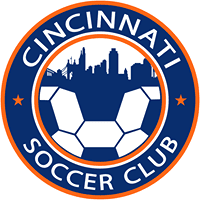 Alliance Cincinnati is proud to host our 2nd annual May Classic soccer tournament. The tournament will be held May 17th through the 19th, 2019. 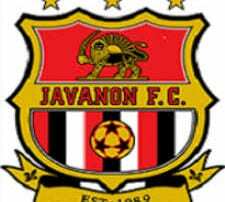 The tournament will primarily be held at Olympic fields in Batavia. This tournament is tailored towards all teams and levels with in the U8 to U19 age groups for both male and female teams. 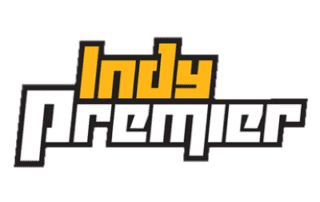 The May Classic will provide a fun and competitive atmosphere for all participating teams. 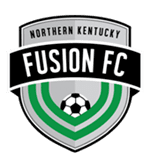 All accepted teams will be guaranteed a minimum of three games of play, and championship and finalist awards will be handed out in each division. 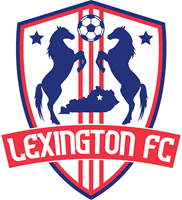 We hope that you will join us for a great weekend of soccer! Application Dead line April 28th at Midnight. 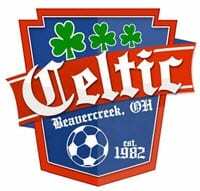 Alliance Cincinnati May Classic will utilize the Batavia Olympic Fields. 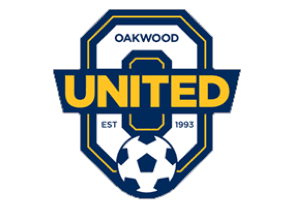 Olympic Fields complex is a privately owned soccer complex conveniently located near State Rt 32 and only minutes from Interstate 275. The complex houses some of the nicest nature grass fields in the Cincinnati area. The complex was recently reinvented to make attending and hosting soccer tournaments even better in 2018. May Classic utilizes a private soccer complex in ensuring the best possible fields for our tournament. Part of this agreement is they charge a parking Fee for the tournament. It is a privately owned and operated facility and therefore they are not subsidized by any local governmental agency. The revenue generated from parking covers cost to operate the facility, such as field maintenance, grounds maintenance, utilities and staffing. As they continue to grow they are hoping to provide amenities such as indoor restroom facilities, a playground for children, a picnic pavilion and asphalt parking lot. 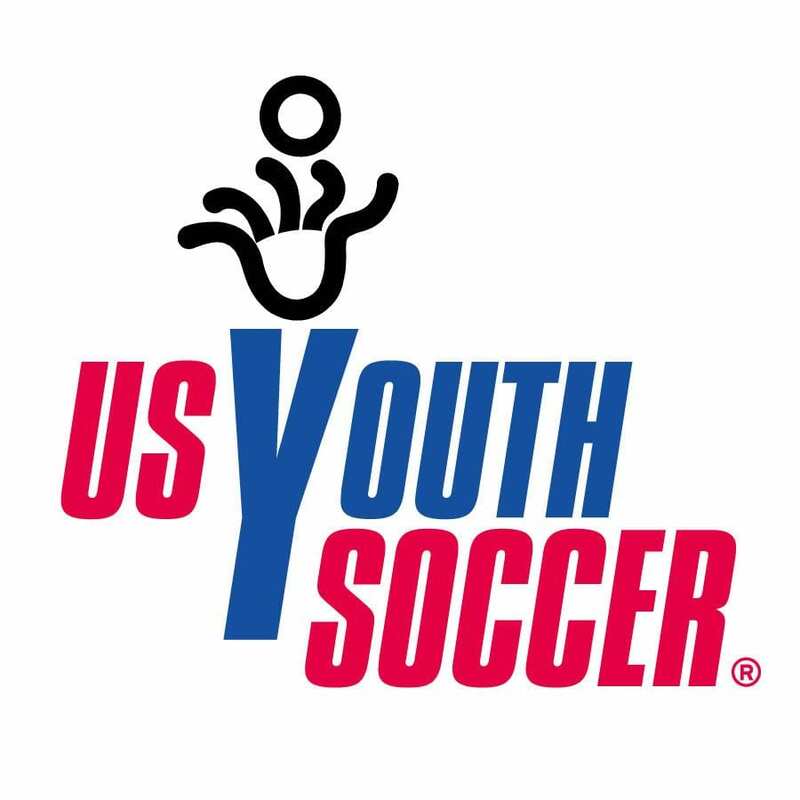 Quick and easy electronic registration through Gotsoccer.com. U9 & U10 play 7v7 on fields 40×60. U13 & up play 11v11 on full size fields. This tournament is specifically designed for all levels of competition, and you can rest assured that your team will be placed in the appropriate level of competition. Will the May Classic accept multiple teams from our club? 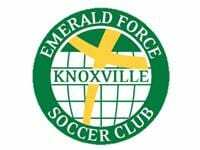 Yes, our May Classic tournament strongly encourages clubs to send multiple teams. 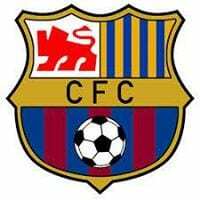 Please e-mail the tournament director if you will be applying as a club or with multiple teams from your club. 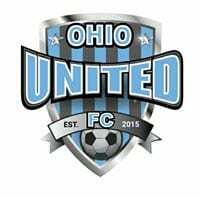 Sign up here to be included in our email mailing list for this and future Alliance Cincinnati Soccer Tournaments. 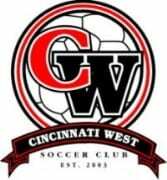 This years tournament is being held July 20-21 at 50 West in Mariemont. Start working on your teams of 3-6 players and check back soon for more details!